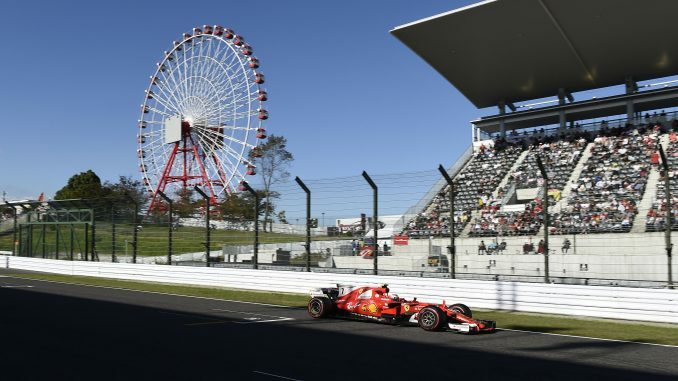 Pirelli has revealed Ferrari will bring 10 sets of supersofts for each of its two drivers at next month’s Japanese Grand Prix. 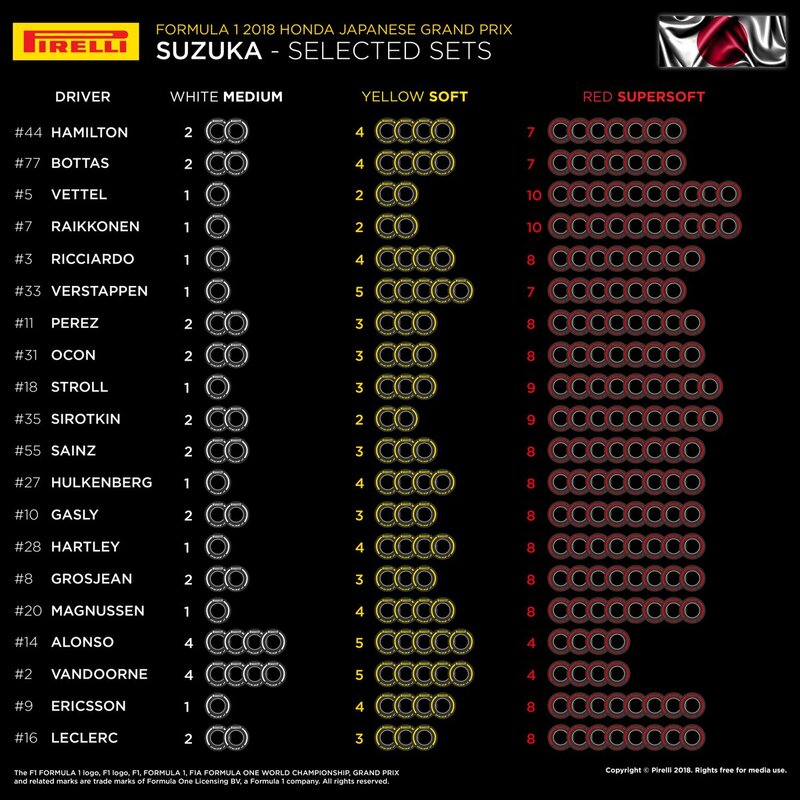 Formula 1’s tyre manufacturer has published the selected sets for the race in Suzuka, revealing Ferrari will have more of the softest compound in use for the race than an other team on the grid. The medium, soft and supesoft tyres will be available for the 17th round of the 2018 season, the same that were available for last year’s Japan race. The Italian team’s main rivals, Mercedes, are taking a more cautious approach with just seven sets, leaving Lewis Hamilton and Valtteri Bottas with four sets of softs – twice as many as Sebastian Vettel and Kimi Raikkonen will have. 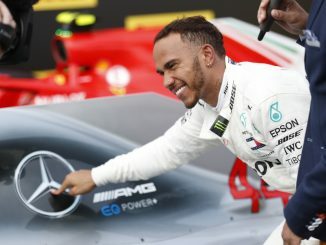 Mercedes have regularly shunned the softest compounds at recent races, using longer stints on race day to overhaul Ferrari and Vettel at the top of the constructors and drivers championship standings. 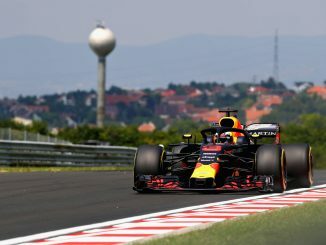 Red Bull also appear to prefer the softs, with Max Verstappen bringing five sets of the yellow striped tyre, the joint-highest number of any driver – one more than his teammate, who will have an extra set of supers. Most drivers will have seven or eight sets of supersofts, but Williams will have nine – presumably in a bid to maximise the team’s chances in qualifying, while McLaren appear to be focussing on long stints during the race as they have just four sets of the softest option and four lots of the mediums, which is twice as many as any other team. More than half of the teams have opted to give different numbers of each compound to their drivers. 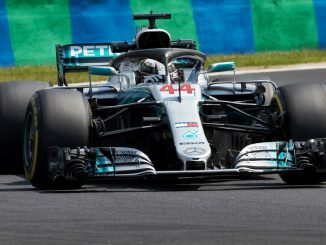 Mercedes, Ferrari, Force India and McLaren are the only teams selecting the same number of each tyre for both drivers, while the rest are splitting their strategies. Suzuka is often a track which is affected by weather, so it’s possible the intermediate and wet tyres could be needed for this event.